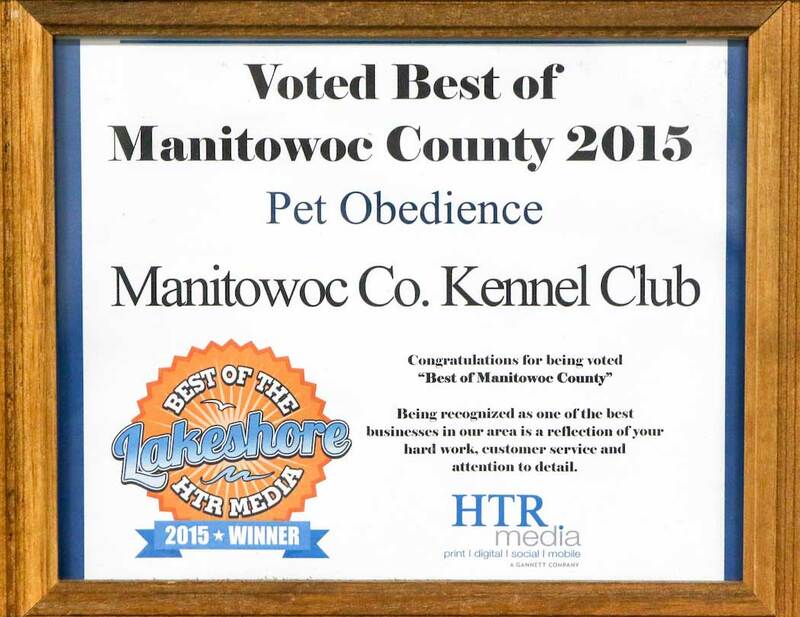 Do you desire a better behaved, well-trained, socialized dog? 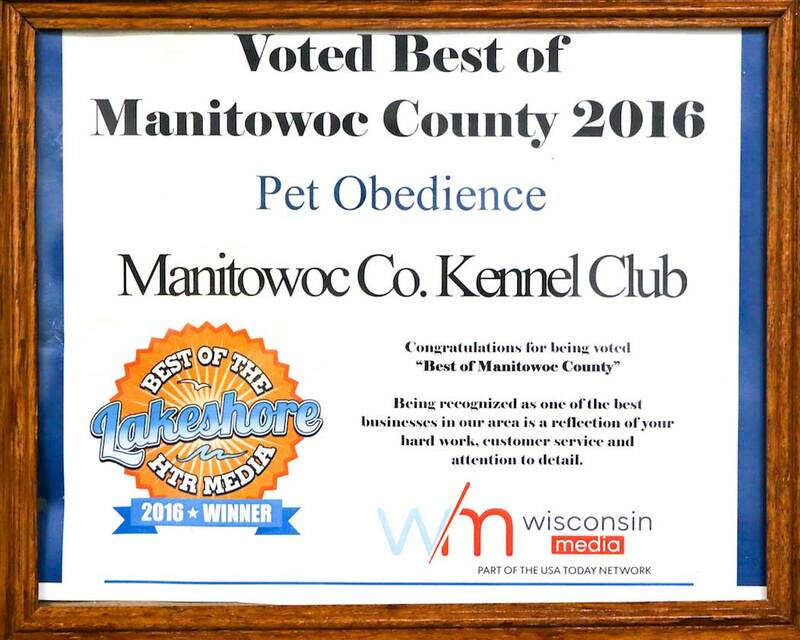 The Manitowoc Kennel Club offers obedience classes for you and your canine companion! 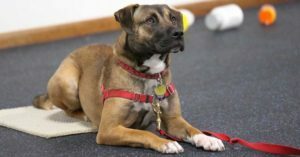 We teach you how to train your dog using reward-based and positive reinforcement techniques to encourage the behaviors that we want. 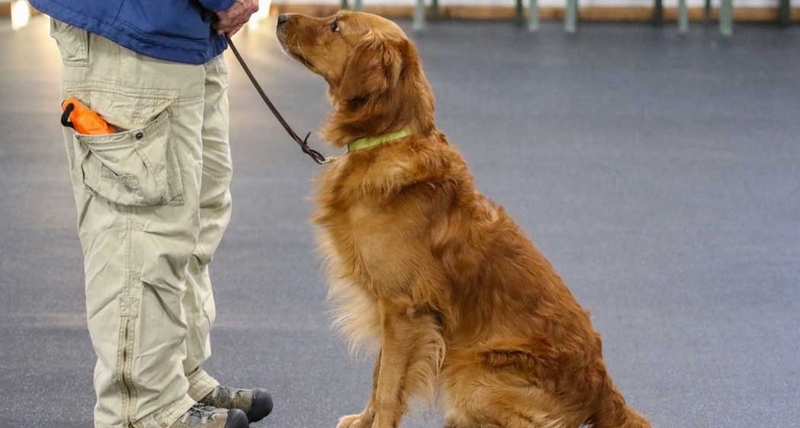 Group classes also provide a safe environment for supervised canine socialization. 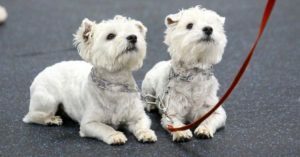 For those wishing to participate in competitive obedience, we have a Pre-Novice/Novice class. 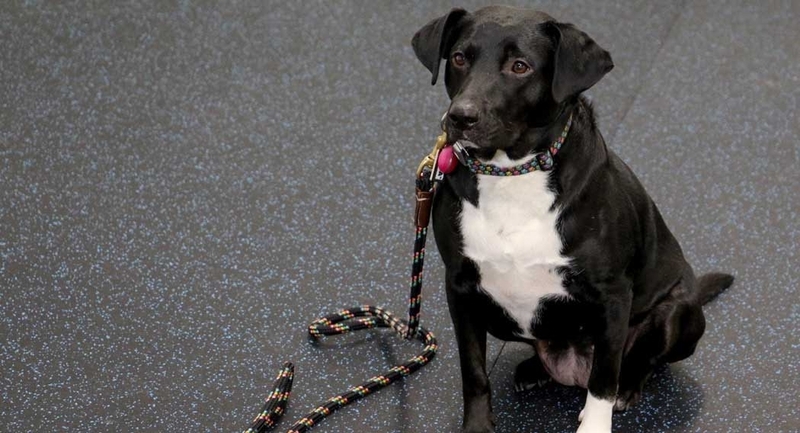 Please visit our obedience class information pages for class descriptions and schedule.